Another iconic tech wonder in NYC. Pay phone technology in New York City is going solar. What’s next? Could it be public cell phone charging stations? In an attempt to rejuvenate pay phones’ popularity, New York City is adding solar panels to out-of-order pay phones. 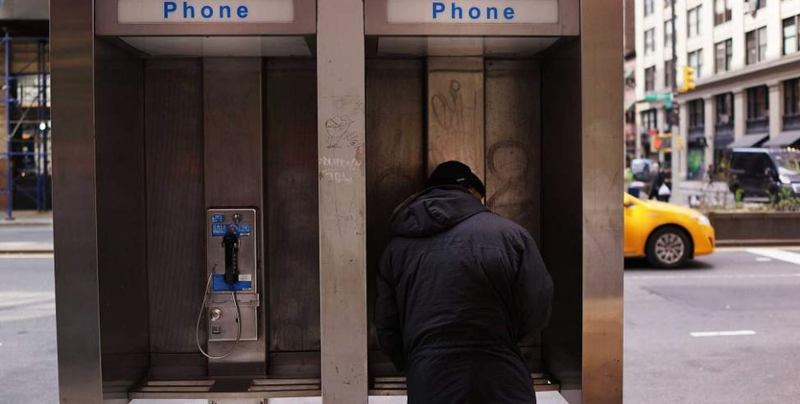 New York City has more than 11,000 pay phones still in operation. However, that number is less than half the figure from nearly a century ago – 25,000 in 1925. In an effort to resuscitate the pay phone, the NYC Department of Information Technology is teaming with Renewable Edge and CityBridge, adding solar panels to off-grid phones. Renewable Edge‘s Solar Kit system does away with the old city-utility grid power, replacing it with a solar-powered battery. In another instance of the wired becoming the wireless, the battery also fires up a router that connects the phone to cellular towers, rather than traditional phone lines. Charge controllers are installed as well, to prevent the batteries from over or under-charging. Rick Contrata, President of Renewable Edge stated, “In addition to the positive environmental impacts and proof that the application of solar power supply systems are beneficial in urban areas, this achievement helps to return the safety and convenience of a significant number of now operable payphones to many areas of New York City”. To date, over 1,000 Solar Kit systems are in operation in pre-existing pay-phone booths across New York City. Perhaps pay phones will once again be a player in NYC’s tech scene after all. If the city wants to turn their phone booths into one-stop communications destinations, maybe they should pair the pay phones with Veloxity public cell phone charging stations in New York City. 95.8% of people in NYC own cell phones. That means that they need to charge their ell phones for them to use. 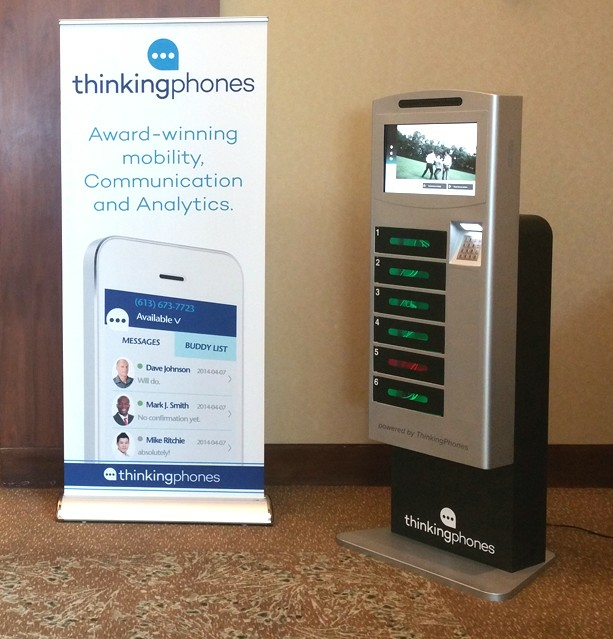 Consumers who don’t own smartphones use the pay phone, people with cell phones use the Veloxity cell phone charging kiosks with lockers. Everyone wins!